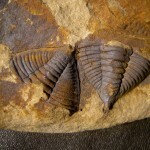 Fossils from the classical Czech Site of Ded Hill. 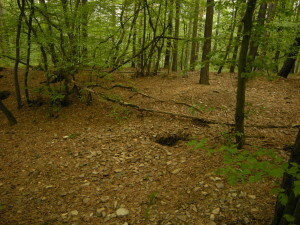 The classical fossil site of the Ded Hill offers some remarkelbly well preserved specimens from the upper Ordovician (Sandbian). 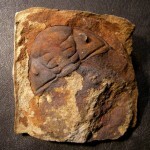 It is also a true Konservat Lagerstaette with soft body fossils. 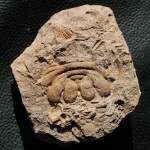 Articulated fossils are very rare from this locality, even more rare are specimens in soft tisue preservation. 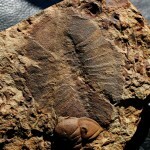 Here is just a short overview from this classical site of paleontology. The situation today is quite difficult at the classical site. 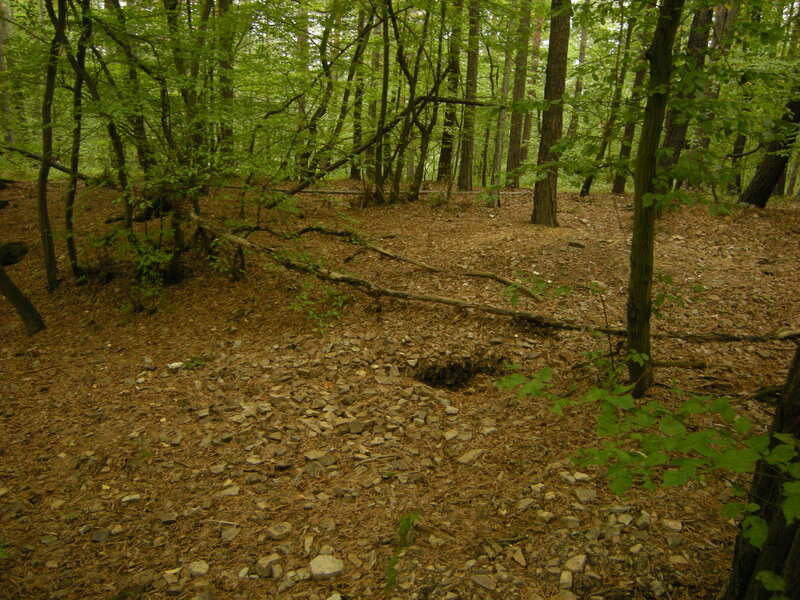 There are only small pieces of lose rock left to collect. 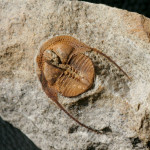 You can be happy to obtain a nice Trilobite head of Dalmanitina. 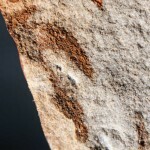 The Matrix is a hard and relative cores sandstone. The strata show some condensed layers that can be very fossiliferous.